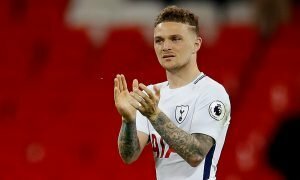 Ruined: This Tottenham star will seriously regret not leaving White Hart Lane this summer | The Transfer Tavern | News, breakdown and analysis on all things football! Tottenham need to win some silverware this season if they are to keep this ultra-talented side together. Mauricio Pochetinno has done an excellent job so far, with Tottenham looking a relatively stable top-four side. Interestingly, Spurs are the only side not to have signed a player so far in this transfer window. There is two ways of looking at this: either Pochetinno just wants to keep his squad together, and is happy with what he has, or Dan Levy is showing a lack of ambition in not wanting to spend to bring in new players. The Tottenham owner is known as a hard negotiator. 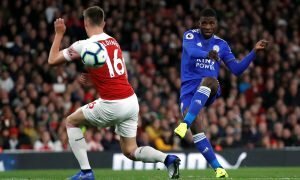 Considering North London rivals Arsenal have strengthened heavily, alongside other teams strengthening such as Liverpool and West Ham United, arguably Spurs look in a worse position to challenge for silverware this season. Possibly, standing still does mean moving backwards for the White Hart Lane outfit. 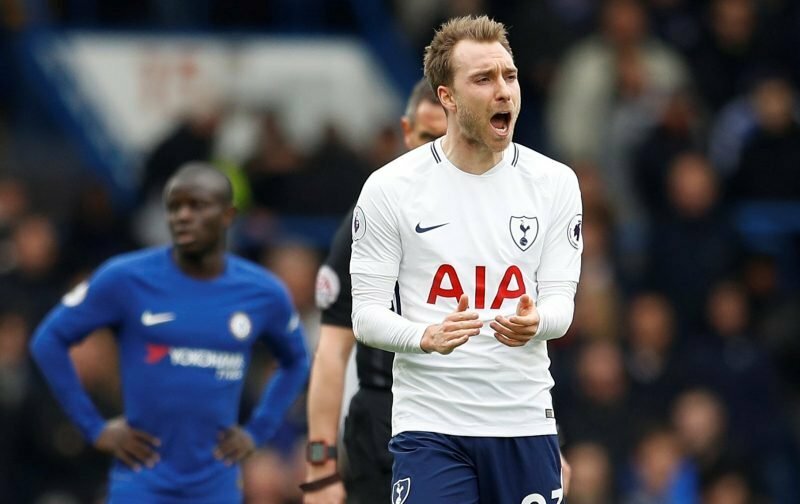 One player who can’t afford to not progress in Christian Eriksen, the Dane is among the most talented players in the Tottenham Hotspur squad. The attacking midfielder had a strong World Cup with Denmark. 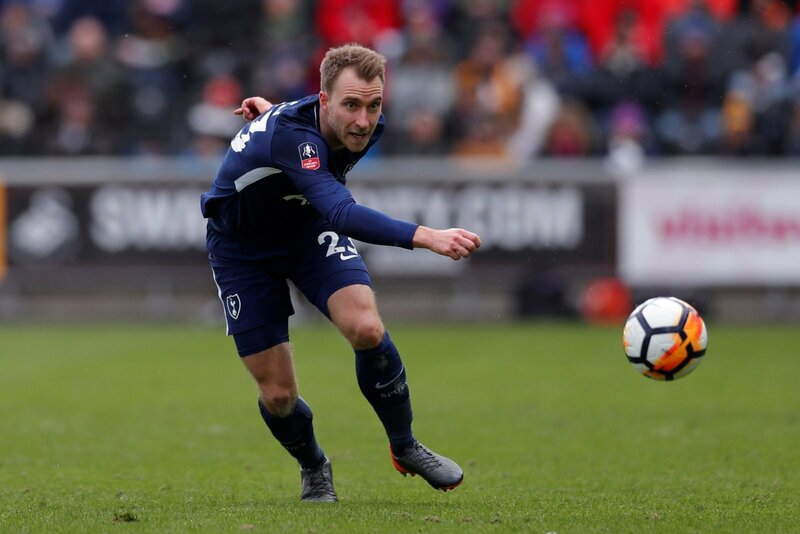 Now 26-years-old, Eriksen must be considering his chances of winning silverware at Tottenham, a player of his calibre should be winning silverware. Spanish giants Real Madrid are reportedly open to talks with the Dane. Following Cristiano Ronaldo’s big money move to Juventus, this perhaps adds to the idea that this a realistic move for Eriksen. Los Blancos will need to use the Ronaldo money to invest in new talent if they are to retain the Champions League for the fourth time in a row. Eriksen would regret not taking up the chance to move away from Tottenham and win some trophies.